Agave nose aromas. 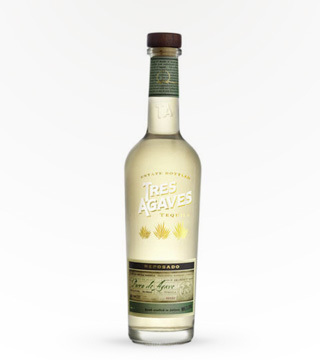 Very tangy and citrus lime palate, with a good balance of sweetness and tangy! 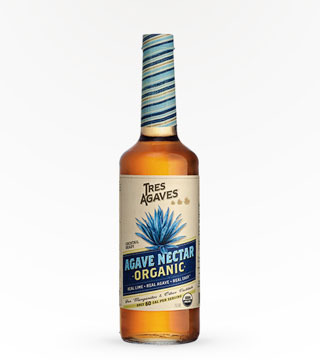 Organically produced Cocktail-Ready Agave Nectar makes a truly unbeatable margarita. 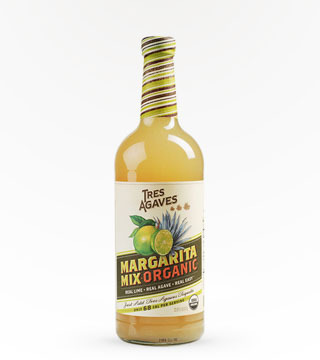 To make it perfect only three ingredients are nessecary: Tequila, fresh squeezed lime juice and Tres Agave Nectar. This product is a true cocktail ingredient. 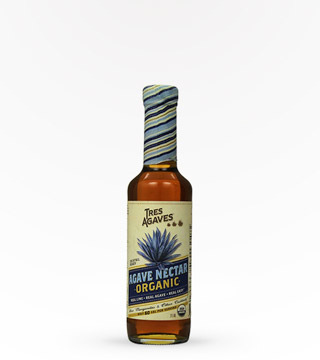 Organic agave nectar and just enough filtered water to make it measureable and pourable. The only mixer product to receive a Gold Medal in 2009.